Native toxin A purified from hypervirulent Clostridium difficile strain R20291 (Stoke Mandeville) ribotype 027. Presented in lyophilised form, greater than 95% purity. Clostridium difficile Toxin A ribotype 027, manufactured by The Native Antigen Company, is a highly purified preparation of Toxin A from the hypervirulent ribotype 027 of Clostridium difficile (C.difficile). 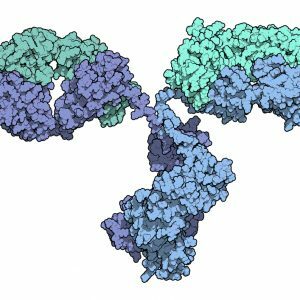 Developed for use in vaccine research, serology based assays and cytotoxicity testing. The product is presented in a choice of pack sizes and is lyophilised for ease of use. Clostridium difficile is a gram positive spore-forming anaerobic bacterium, which was first described in the mid-1930s. 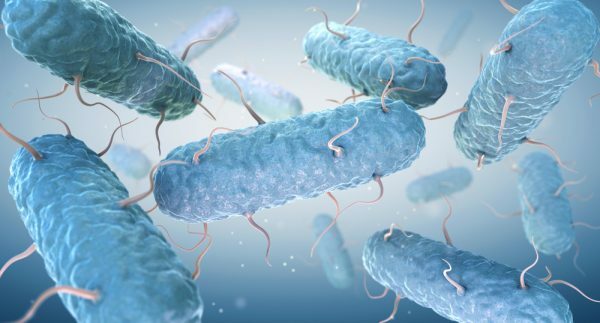 Recent studies have shown that C.difficile is predominantly associated with cases of infectious diarrhoea in patients that have been treated with antibiotics (antibiotic-associated diarrhoea AAD), or have disrupted commensal gastrointestinal flora. 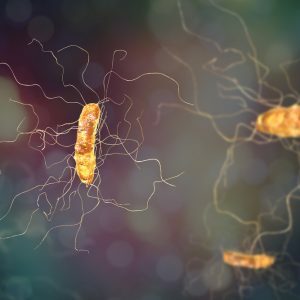 C.difficile infection can cause severe disease and death in a significant number of cases and is recognised as a leading cause of severe gastrointestinal disease and AAD in hospitalised patients (Voth, DE). The severity of the disease in each case is determined by the virulence of the C.difficile strain, the condition of the patient’s normal gut flora and the individual’s immune response to intestinal damage. Toxins A and B have been identified as major C. difficile virulence factors, which are encoded by the tcdA and tcdB genes respectively. Both toxin A and toxin B have proinflammatory and cytotoxic activity, which cause disruption to the intestinal epithelium leading to extensive damage and cell death in the large intestine (Carter, GP). In recent years, new hypervirulent strains of C.difficile, including ribotype 027 and 078, have emerged causing new epidemics of C.difficile in the developed world, and are a cause for significant concern within the global health care community (Ghose, C). Voth, DE et al. (2005). Clostridium difficile Toxins: Mechanism of Action and Role in Disease. Clin Microbiol Rev.18(2): 247–263. Carter, GP et al (2010). The role of toxin A and toxin B in Clostridium difficile-associated disease. Past and present perspectives. Gut Microbes.1(1): 58–64. Ghose, C. (2013). Clostridium difficile infection in the twenty-first century. Emerg Microbes Infect.2(9): e62.